Formerly known as Official Android Emulator, Android Studio gives you a decent Android experience on your computer. Though, Java Development Kit is a major requirement, which must be installed on your machine in order to avoid any complications. After the installation of this software, Android Studio lets you download a ROM to boot your virtual android device, and once it is up and running, you can install and run apps from Google Play without any issues. A reliable software that enables you run Android apps on your computer. 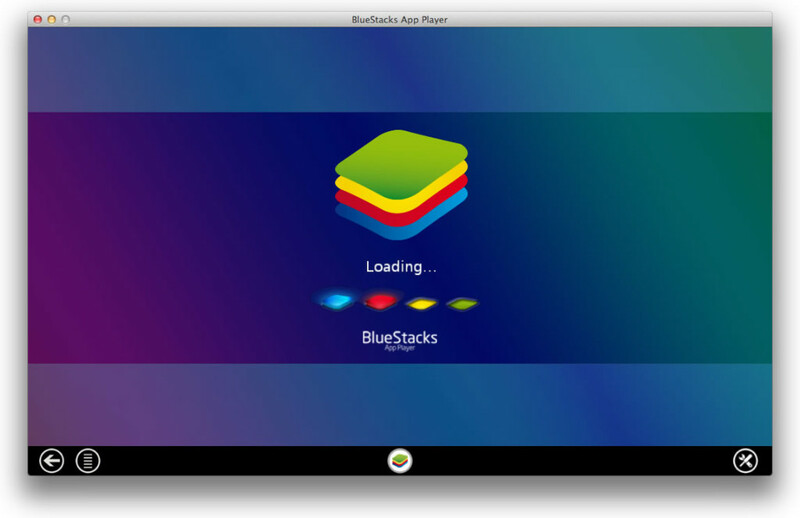 This emulator is available for Windows XP and later, including Mac OS X Snow Leopard or later. As per its reviews, this application gives you a great experience of checking out Android apps on your computer. The only bug with application is that it causes problems while running on Windows 8. 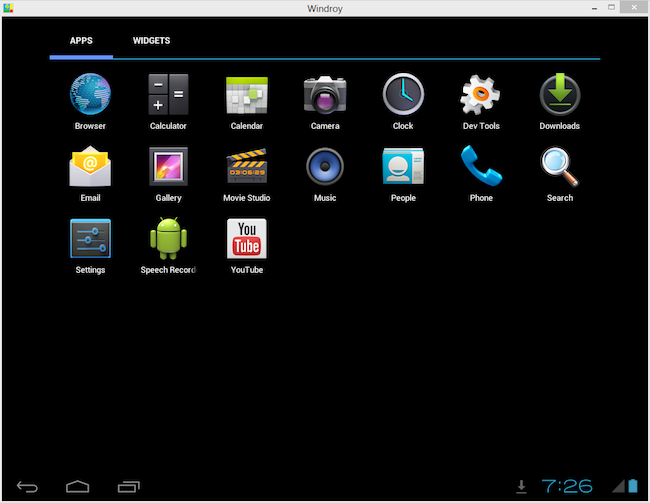 This software is another alternative emulator which can be used to play android apps on your computer, however, it is available for Windows only. There is no access available to Google Play with Windroy. You will need to install apps using an unknown source. Incase if any emulator software does not come up to your expectations, Windroy should be your next best alternative. 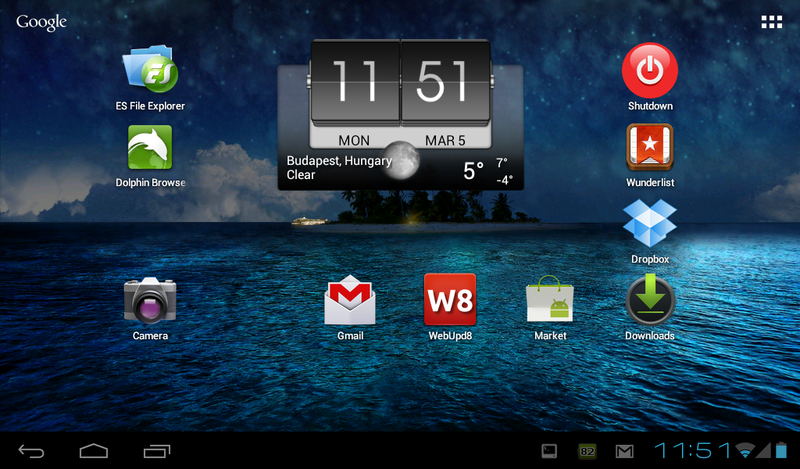 This application was developed to enable Android for devices with ARM processors on desktops and laptops. There are two options available here for running Android –x86 on your machine. Either run it in a virtual machine such as YouWave or VirtualBox OR install it on your machine as main OS. It can also be run using a USB or DVD, which enables you to check out its options even before installing it. 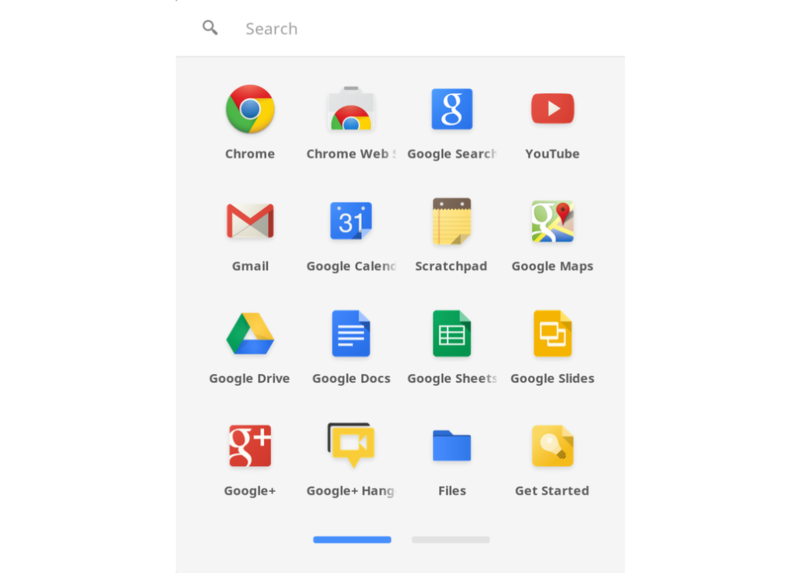 Google chrome enables you to take benefit of Chrome plugin, which lets you run the android app within chrome browser. Though it is not very popular and is least successful as well, it is certainly accessed by a number of android app testers as it can provide you a number of ideas of what can be done with Android app. Want to pay for Andorid App by Paypal?